Great coaches are great communicators. Sending text and email messages to the athletes, their parents, and coaches in your program through MaxOne is so easy -- you'll be keeping everyone better informed. You can view sent messages in the "Sent" folder. This will allow you to view and confirm a successful message delivery to each of your recipients messaged. Ready to create some custom groups? The 'Send To' drop-down menu is designed to be a quick way that you can choose to include or exclude parents from communications.  Parents are able to easily create MaxOne parent accounts and link them to their athletes to receive messages. Multiple parents can link to an athlete account - making it so they can each receive messages from a coach. For more information on how to get your program's parents signed up with MaxOne accounts, see MaxOne Parent Account info here. When sending a message to coaches only - click add recipients, select the coaches you want to send to and choose "players" as the recipients from the drop-down menu.